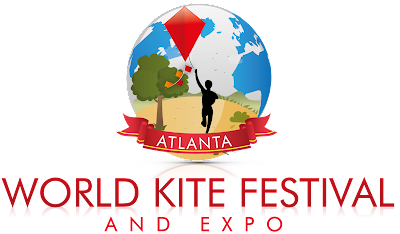 The Atlanta World Kite Festival and Expo’s mission is to provide an opportunity to celebrate the many cultures of metropolitan Atlanta by bringing together families, food, entertainment, and kite flying. 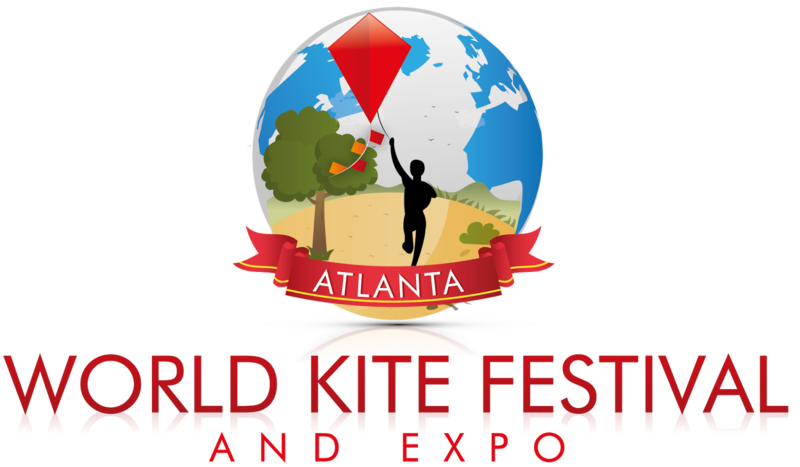 In bringing all of these different cultures together, we can get an appreciation for everyone’s personal perspective on kites and how they have influenced the many different cultures represented here in the city of Atlanta. The goal of our festival is to introduce or re-introduce the art of kite flying and highlight the importance of the family culture and outdoor activities. They encourage you to share your childhood memories and create new adult ones with the ones you love. This event is free to the general public courtesy of our corporate and locally grown sponsors, affiliates and vendors. This year they are introducing a new STEAM section, along with a Kite Making and Pumpkin Decorating contest. These are friendly competitions that promote the love of Kite Flying and other outdoor family activities. Join us for the KITE MAKING competition and gain a whole new appreciation for kite flying. All kite lovers and flyers are encouraged to participate, bringing all of those they love along for the ride. So, bring your family, friends, and neighbors with you when October 24th rolls around. Share the joy of outdoor family fun that is perfect for everyone to enjoy.